“Love is patient. Love is kind. Love does not delight in evil but rejoices with the truth.” Or so the book of Corinthians tells us. Alanna Anderson does not agree with this sentiment. 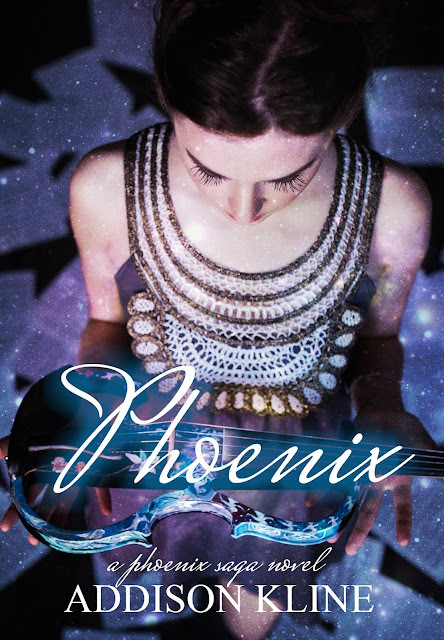 At the tender age of thirteen, Alanna believes that she has learned all she needs to know about love. Love is fleeting. Love is callous. Love is a lie. Growing up in the rough streets of South End, Pennsylvania, Alanna Anderson knows a thing or two about guarding her heart. Although there is a boy that vies for her attention, Alanna has no interest. She surrounds herself with the people she loves best, and immerses herself in her music and her love of literature. But one winter day, two boys forever changed Alanna’s life. One cemented Alanna’s belief that love was cruel. Another sought to prove her wrong. Cris Serrano is new to town. Moving to the United States from Portugal, he is stepping into a world he in unfamiliar with. He is not fearful, though. Stepping forth with confidence, Cris is excited for what this new experience will hold, leaving behind a past he’d rather forget. Upon his first day at Henshaw Elementary, Cris meets Alanna Anderson and sparks fly. Their connection is one that will forever rewrite the map of their destinies – two supernovas colliding amidst a darkened sky. Not everyone believes that Alanna and Cris belong together, though. Damien Foley has loved Alanna Anderson from the day he first set eyes upon her. 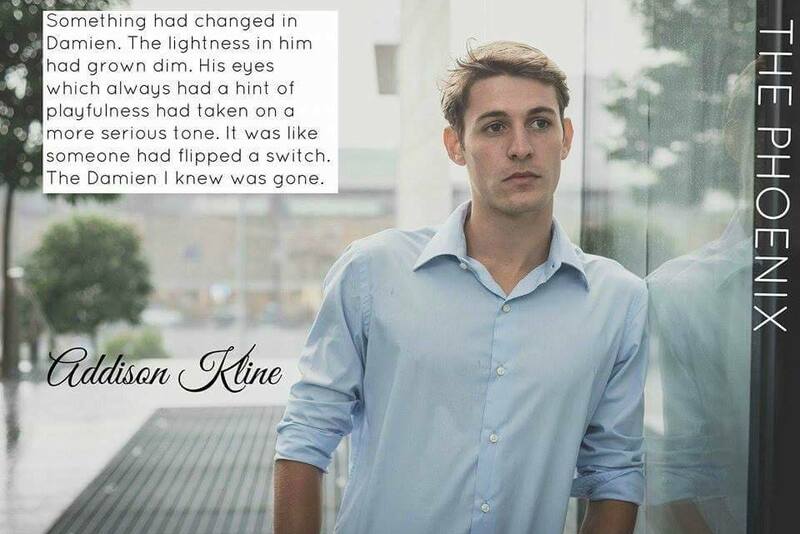 Though she ignores his advances, Damien has hope that Alanna will open her heart to him. But when Cris Serrano comes to town, everything changes. Alanna gazes at Cris the way Damien wishes she would look at him. 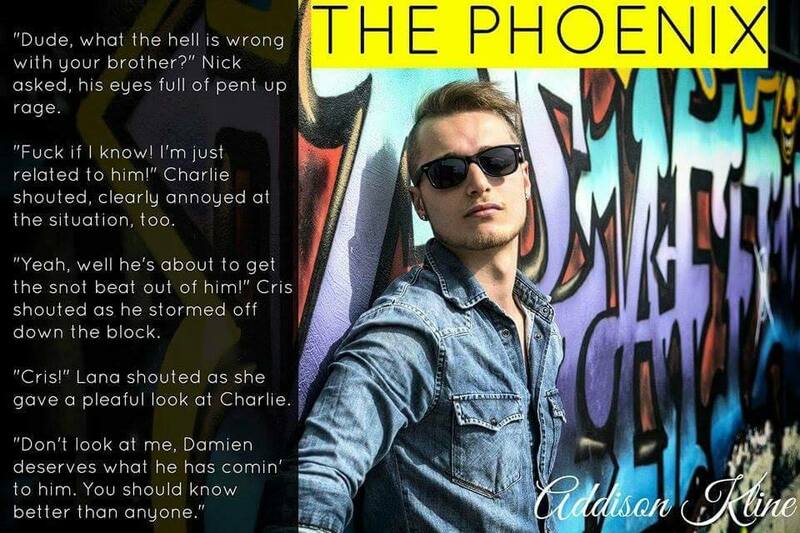 Watching her fall in love in Cris was more than Damien’s mind could take. As Alanna and Cris are enveloped in the joy of young love, a storm is brewing. With Damien’s attraction to Alanna only intensifying with each unrequited sentiment, an obsession was born. Young love does not come easy in this gritty, romantic suspense novel. 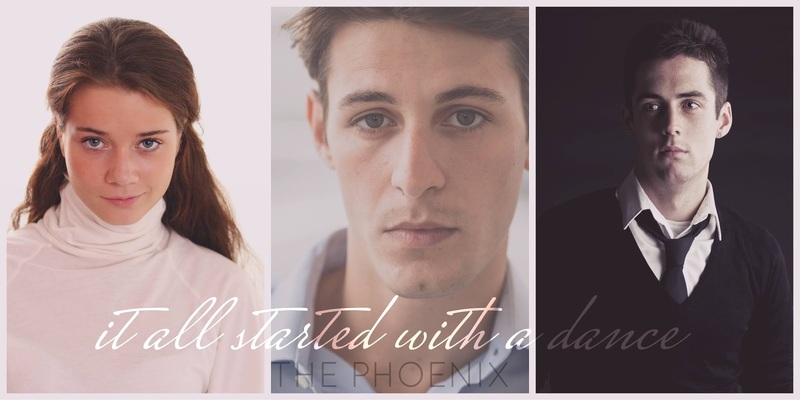 In the Phoenix Saga, they love hard, they fight hard, and the stakes are high as teens struggle to step over the echelon of adulthood. 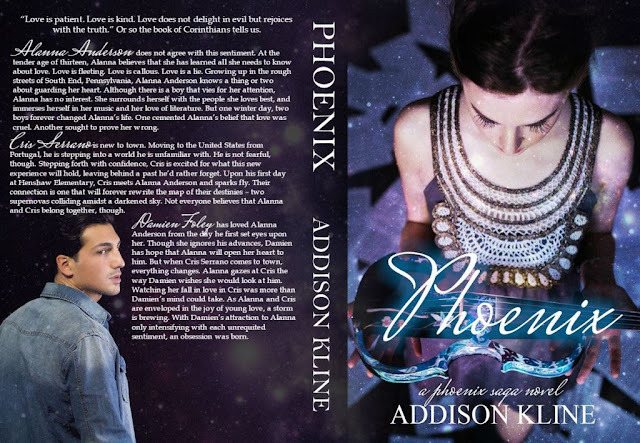 Addison Kline is an International Best-Selling Author who resides in Pennsylvania with her family. When she is not writing, she is immersing herself in music, reading to her heart’s content, traveling with her family, or binging on her favorite shows on Netflix that include Wentworth, Bloodlines and Sons of Anarchy. 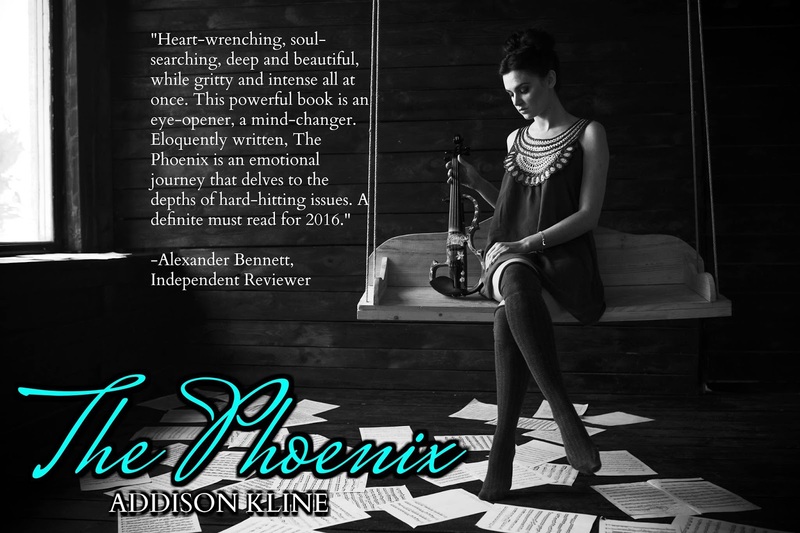 Addison is a member of the International Thriller Writers Association and while she loves to write in a variety of genres, Addison always says “mystery is her game.” Some of her other favorite sub-genres to write include romantic suspense, psychological thrillers, crime and mafia thrillers. Some of Addison’s greatest influences to date include Edgar Allan Poe, Stephen King, Ray Bradbury, Harper Lee, Gillian Flynn, Emily Dickinson, Jane Austen & James Patterson.